Make shopping and buying groceries stress-free and easy for you! These reliable top 10 best grocery list planner services 2019 will take care of your grocery needs while you comfortably sit on your couch. Grocery List Planner can help you save time, cut costs and ditch your trip to the store. Here are the best Grocery List Planner services to help you save time and save money on grocery shopping! Our experts tested every major best grocery list planner services 2019, ranking each below based on Popularity, How it Works, Different, Plans & Pricing, Help & Support and more. So that you could choose the products or services of these companies that best fit your lifestyle and needs! 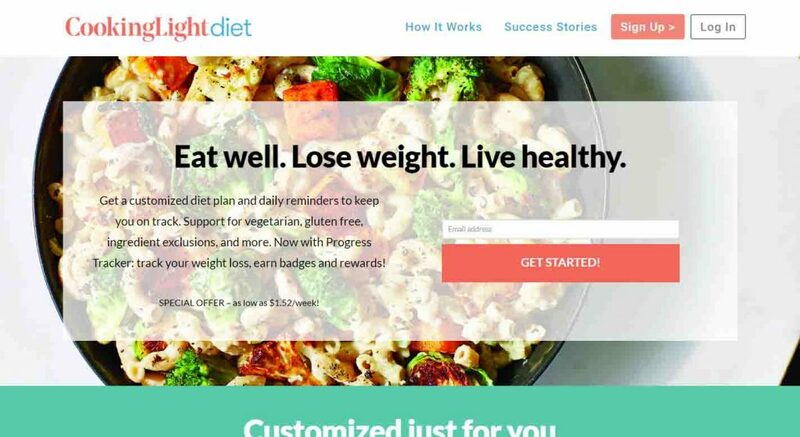 So, We compared them, "PlateJoy VS eMeals VS Cooking Light Diet", and you can find the best plans for you. PlateJoy is a meal planner service dedicated to delivering custom-made meal plans right to your doorstep. 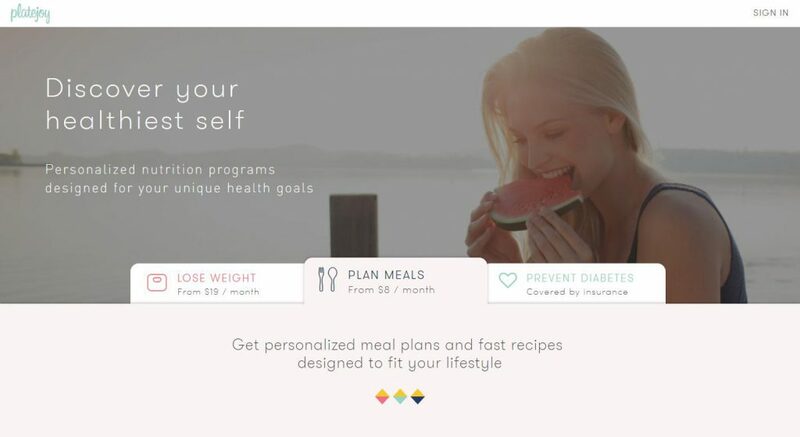 Unlike other meal delivery service where they deliver ingredients, PlateJoy creates meal plans designed to suit their client's dietary needs, they use over 50 different data points to tailor each meal plan to your needs, weight loss goals, and lifestyle. After considering your health needs, they create an extensive selection of breakfast, lunch and dinner meals, along with desserts and snacks. Recipes are perfectly scaled to the health goals of every member of your family, nutrition coaching and less food waste. Customers who don't have time to come up with healthy delicious meals benefit from PlateJoy's meal plans. Clients simply grab the meal plan, head to the grocery store, buy the ingredients and begin cooking. It is all simple that customers really don't need anything else. PlateJoy offers a unique service that makes cooking easier and enjoyable for everyone. Keep reading our honest PlateJoy review to learn more. When it comes to online meal plan services, eMeals is one designed to suit everything a customer needs. 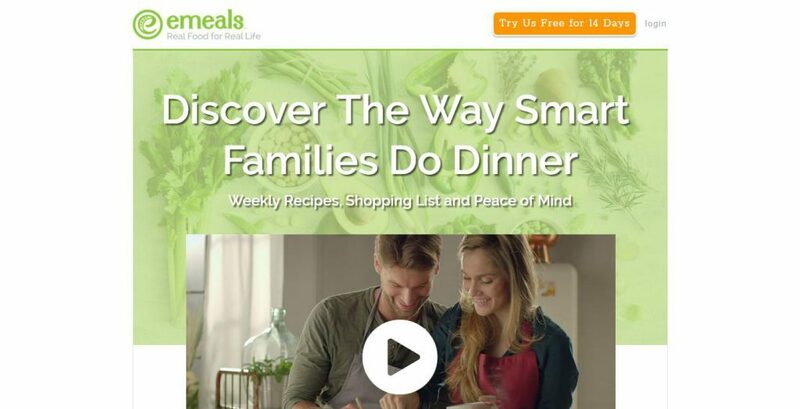 With eMeals, you can choose a meal plan that suits your cooking style, dietary preferences, grocery stores you go to and how many you are in the family. eMeals is not just about proving meal plans but also detailed grocery list to help you shopping. Founded in 2004 but under a different name, eMeals (formerly e-Mealz), it helps people who experienced frustration in shopping and creating affordable meals. Started by sisters Jane and Jenny DeLaney, already so many families and people benefited from eMeals menu plans. Currently, they have more than 50 available meal plans. eMeals is different than other meal subscription services. Instead of providing you with pre-portioned ingredients and recipes, eMeals instead allow you access to their library. For a small subscription fee every month, you can get into their recipe library using their mobile app. With this, you will be able to choose the meals that that suit your needs and health goals. Keep reading our honest eMeals review to learn more. The Cooking Light Diet is a meal-planning service that plans your meals for you. Since your breakfast, snacks, lunch and dinner are already planned, you won’t be confused about how much or what to eat every day. The best thing about it is that the eating plan is tailored to your specific needs and goals. However, the food preparation and calorie counting involved may not fit everyone. Read on and learn more about the meal plans, menu options, cost, scientific support and side effects of the Cooking Light Diet. Keep reading our honest Cooking Light Diet review to learn more.